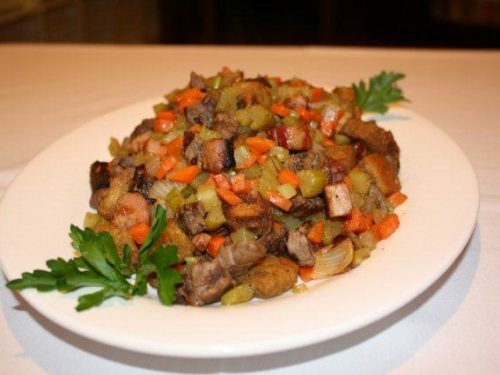 When done right stuffing is always a crowd favorite. 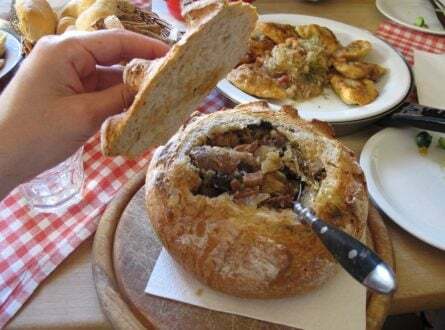 There’s nothing like fluffy, herb-infused bread, coated in gravy with a forkful of turkey to make that perfect bite. 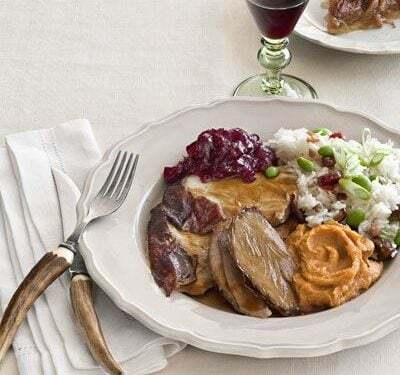 A great perk about stuffing is that it can be more than just a side, as it has some standalone elements that enable cooks to take it from background singer to lead vocals, harmonizing holiday meals with bountiful beats of creativity. 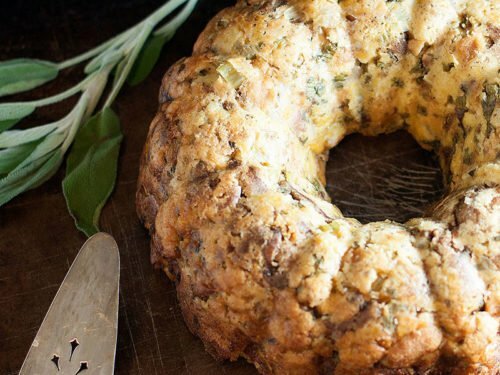 Who ever said that stuffing could only be crumbly morsels of bread in a bowl? When you remove the constraints of serving plates the possibilities are endless. 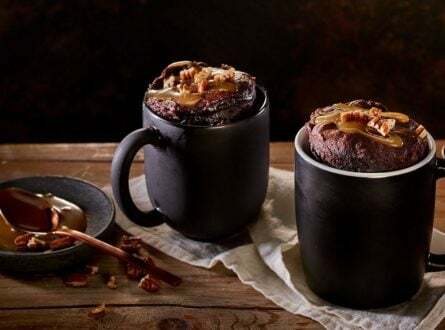 While this one’s intended as a leftover recipe, we think serving it up on Thanksgiving Day is sure to be a show-stopper. Who doesn’t love deep-fried foods? This is America, after all! 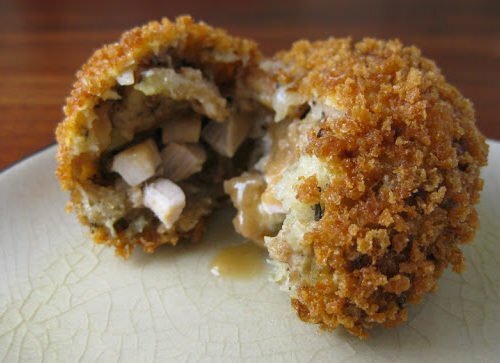 Simply coat balls of stuffing with panko, and deep fry them. We also suggest adding in some turkey and gravy for a fun flavor explosion in every bite. 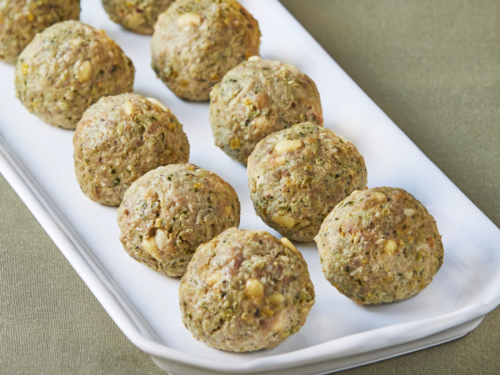 If you want to be more heart healthy you can skip the fryer, and feature these pork stuffing balls instead. They bring a kick of sweetness into the mix to balance the salt and gravy of your other dishes. Orange zest, nutmeg, pine nuts, and heavy whipping cream turn these orbs of bread and pork into melt-in-your-mouth morsels so tasty you might forget there’s also turkey on your plate. While Thanksgiving may only be celebrated in the United States that doesn’t mean your ingredients can’t take a trip around the world. Weave in bold flavors with bounties from across continents, and you’ll have even more reasons to be thankful this year. If you want your stuffing to taste like nachos (c’mon, who doesn’t? ), take them South of the Border with this Mexican twist on the traditional. 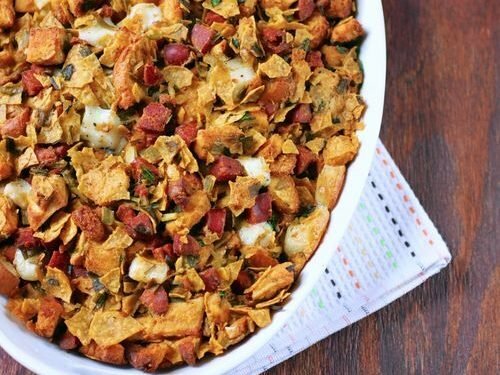 The addition of queso, spicy chorizo, and crunchy tortilla chips is the perfect blend of textures and flavors to pull you out of the funk of your old stuffing recipe. Fantastico! 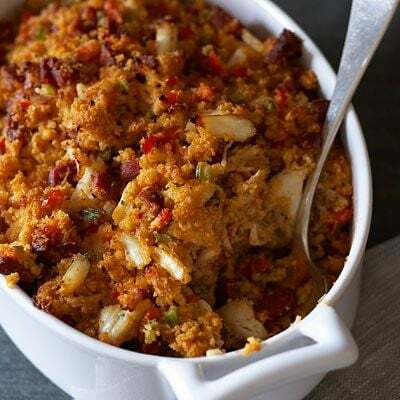 You won’t find a side dish that packs a punch more than this Puerto Rican specialty, piled high with fried plantains, mashed up with slabs of bacon, sofrito and olive oil. To maximize this tantalizing trio of tastes, try stuffing your bird with it to infuse the meat with international flair. Your guests may be expecting your typical trifecta of herbs, butter, and bread when the stuffing side dish gets passed to them, but by adding a few unexpected ingredients you can transform standard into spectacular. 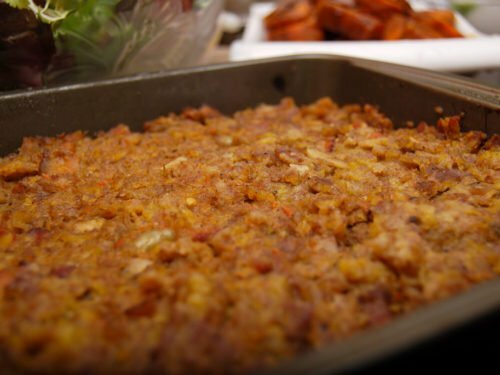 It’s no wonder this recipe was a finalist in Country Living’s Best American Stuffing Contest. By adding chunks of chorizo and lush crab meat your stuffing will take on a whole new flavor profile, bringing briny and sweet notes straight from the Chesapeake Bay to your table. 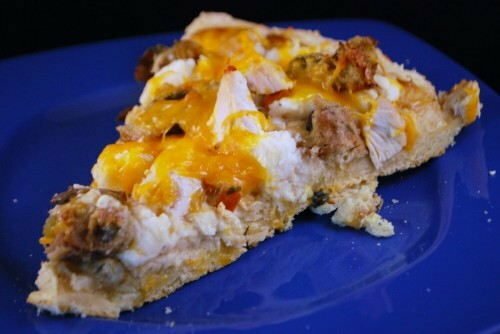 This is another leftovers recipe, but why wait till the day after to enjoy stuffing pizza?! We think this savory pie, smothered in sausage, mashed potatoes, and cheddar cheese on a flaky buttermilk biscuit crust will be a crowd pleaser on the big day. 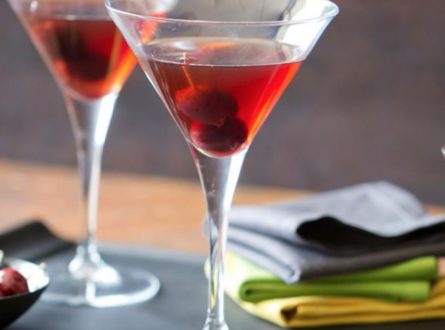 So toss out tradition and start a new trend your guests will be truly thankful for. For more leftovers recipe inspiration, unlock your 30-Day Cookidoo® FREE Trial here!